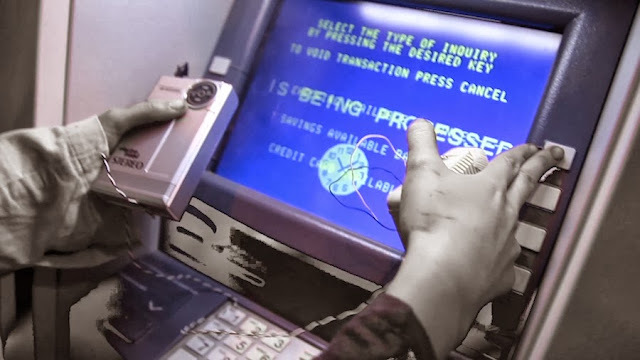 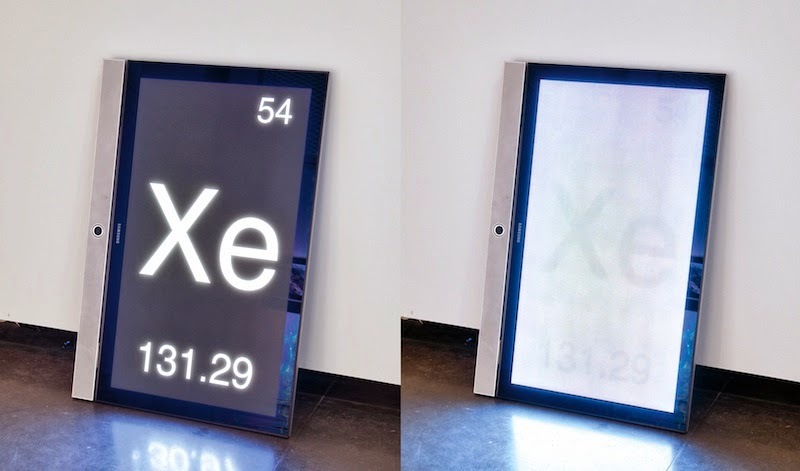 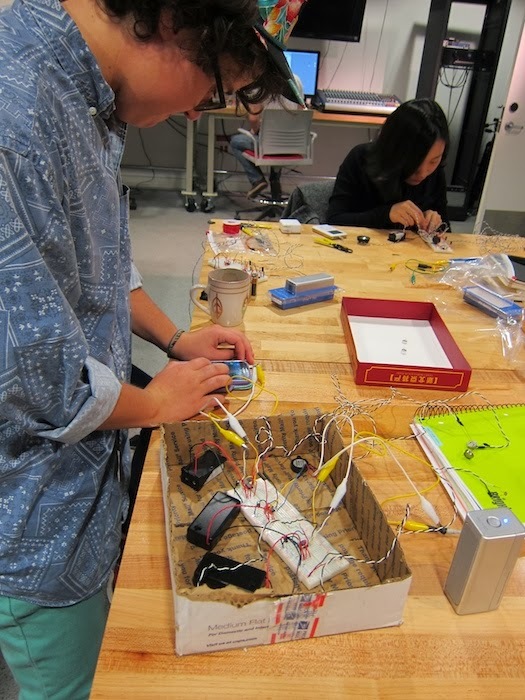 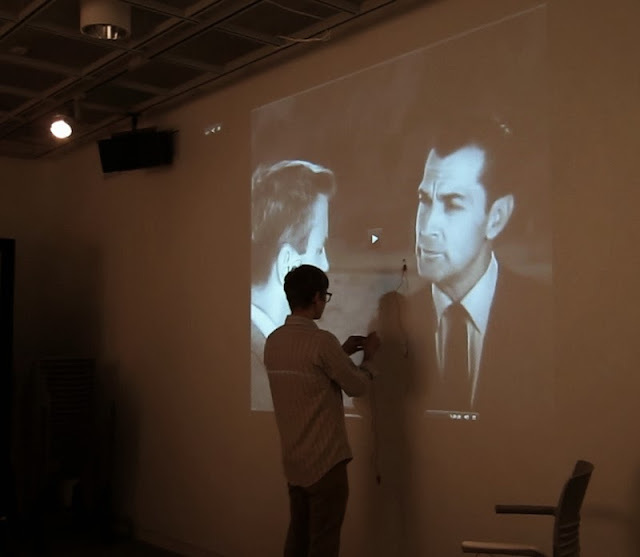 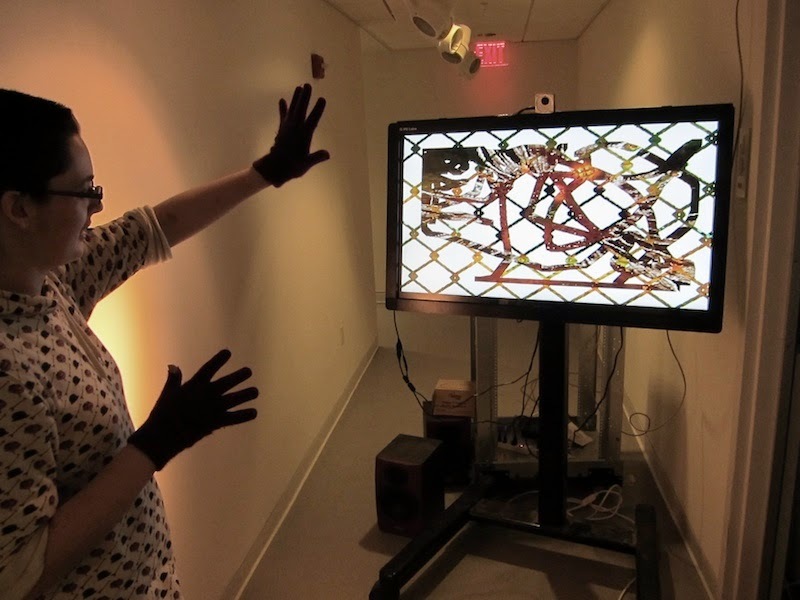 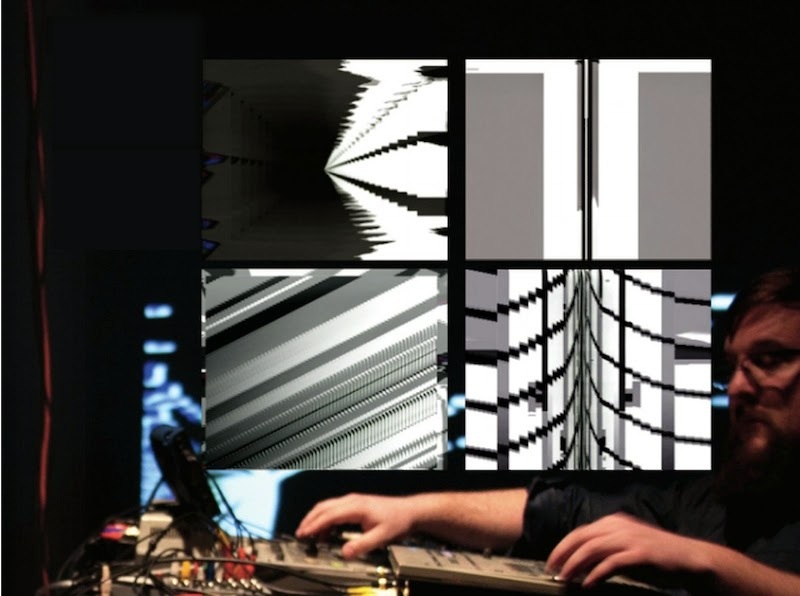 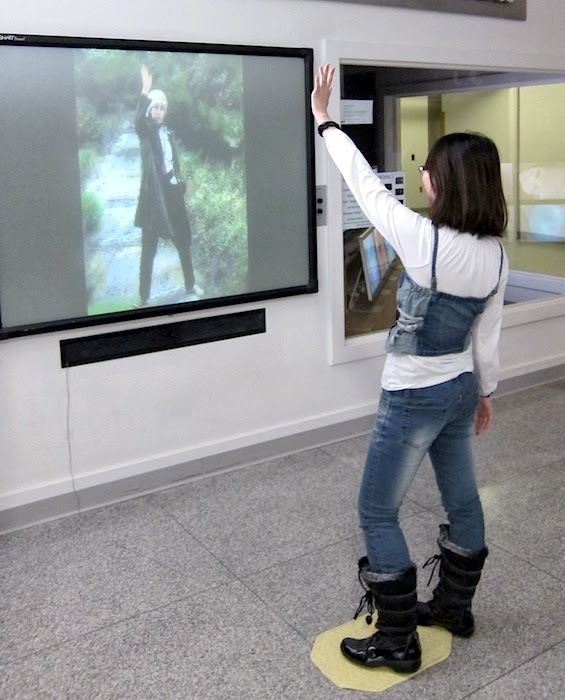 Interactive Media Art involves such skills as physical computing, the coding or customization of software and/or physical components, circuit-bending, computer visioning, telepresence computing, and live cinema performance. 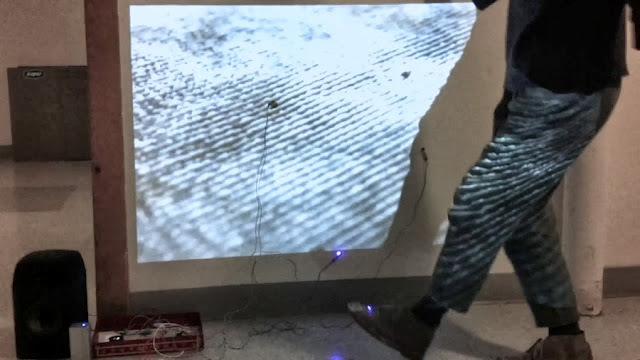 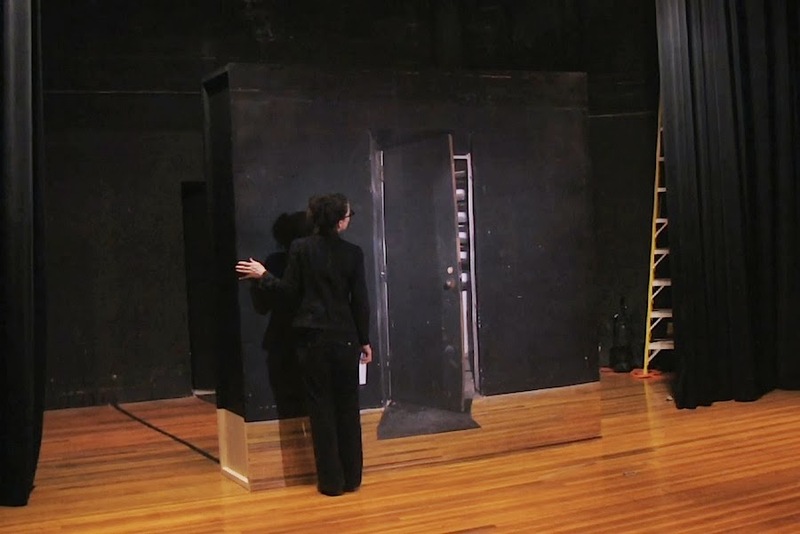 It uses visualization and sonification by means of cameras, microphones, electronic circuits/sensors, networks, etc., to correlate intensities of such things as physical presence and proximities, sound phenomena, temperature, light and shadow, biofeedback, humidity, movement, long-distance environmental data (among many other system "inputs"). 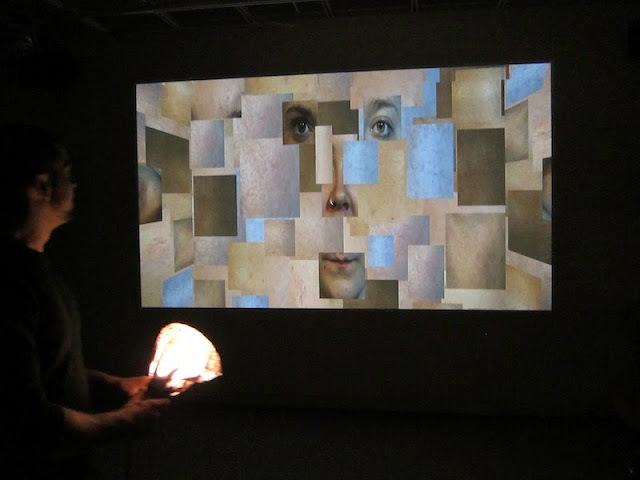 Media interactivity uses all these to expand an artwork's dynamically-changing field of action; to connect to the morphing, malleable sensorium of the audience; and to animate the audience. Within its compass are interactive video/sound installations, performed interactions with software (e.g., vjaying, gaming, online applets, smartphone apps), mechanical/animatronic events, as well as biomedia events (and other forms of systems interacting with systems) that further challenge and expand our notions of "media", thus expanding our attention towards the expressive realms of the non-human alongside the human.